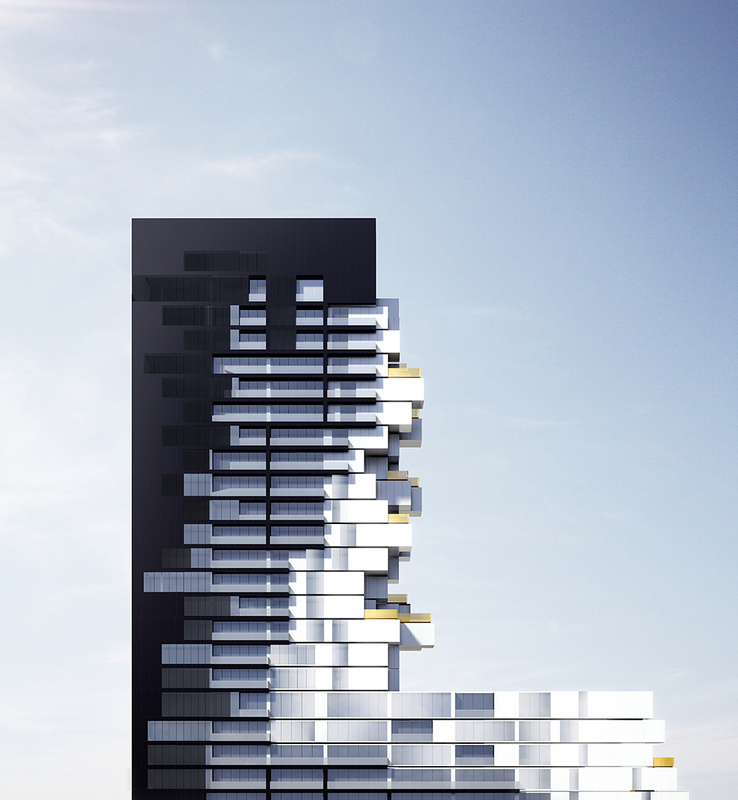 Inspired by award-winning architecture. Smart creative interiors.Extensive indoor and outdoor amenities. 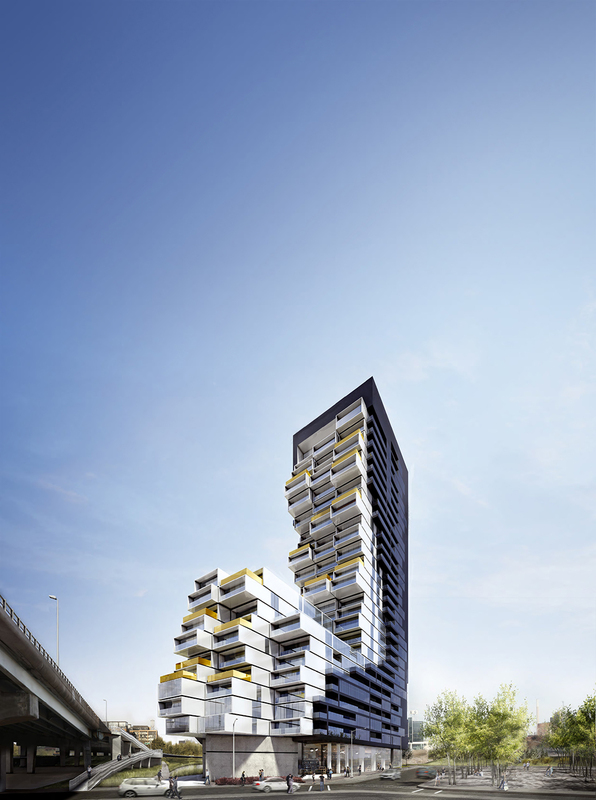 Surrounded by beautiful new parks and public spaces, and just minutes from the downtown core, River City III is unlike any other development in Toronto today. 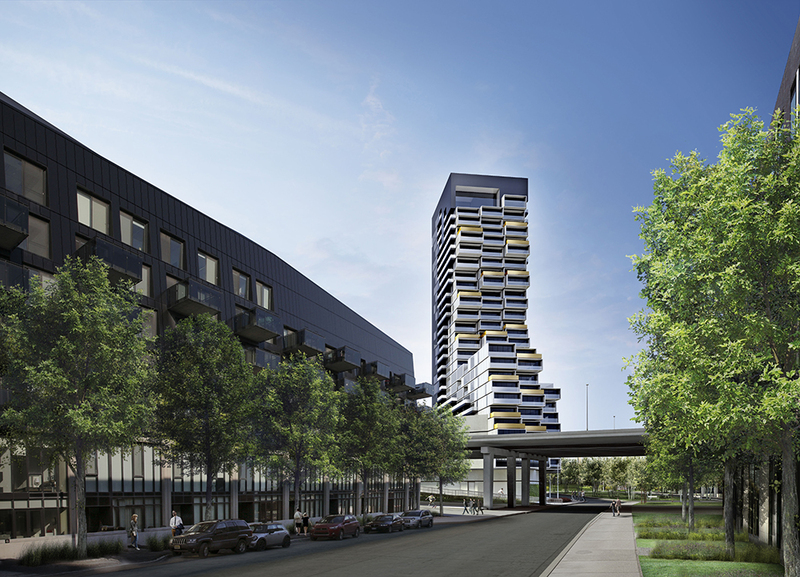 Designed for excellent livability and maximum sustainability, it is the community for the 21st century. RC3 is the next step of Saucier + Perrotte’s unique vision. 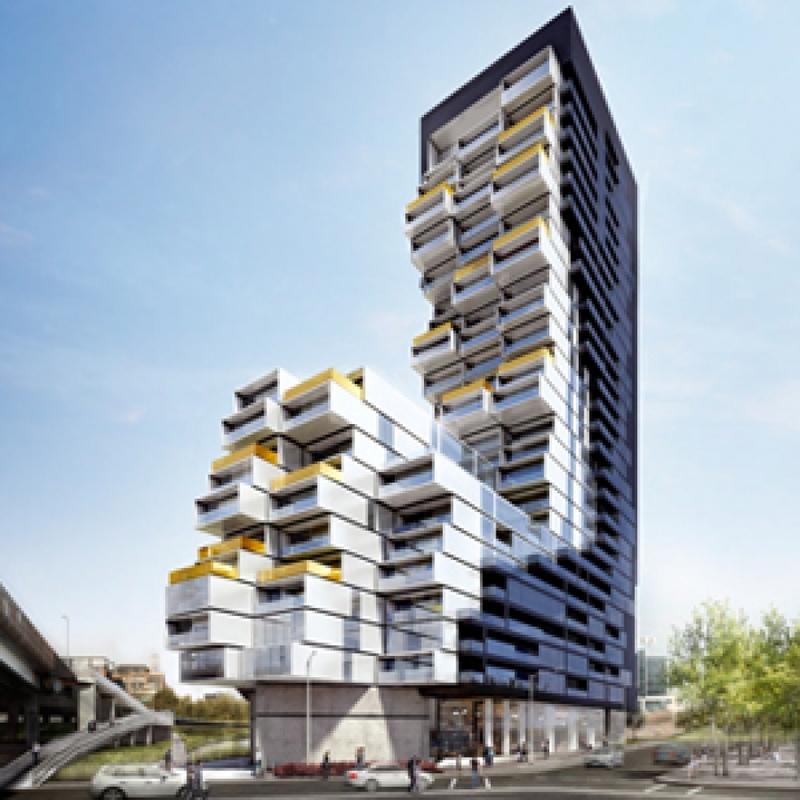 At 29 storeys, it is the first (and one of the only) towers to be built in the West Don Lands, and there is no doubt that its asymmetrical, cutting-edge look turns Toronto’s residential architecture on its head.